PVC Machining, PVC is a member of the family of copolymers and homopolymers. Being Produced in a wide range of forms: from clear thin versatile sheet utilized in seat covers, to rigid thick sheet utilized in corrosion resistant applications. Sentinel Plastics Ltd deals solely in rigid-sheet PVC, a material that’s chemically non reactive, and can be machined to close tolerances and finishes. PVC is the eldest sheet product within the marketplace. Notably used for corrosion resistant tanks, ducts, fume hoods, and pipe. Also, PVC possesses excellent electrical properties, outstanding chemical resistance, low moisture absorption, good dimensional strength, and good compressive strength. Once these properties are coupled with PVC’s flame resistance, and chemical bond ability. it’s easy to understand why PVC is thus often the material of choice within the corrosive resistant trade. The chief drawbacks of PVC are poor weatherability, relatively low impact strength, and high weight for thermoplastic sheet. It’s easily scratched or tarnished, and possesses a relatively low heat distortion point. Key Features: Good chemical resistance and is easily thermoformed. Very good electrical insulation. Applications: Machined components, signage and prototype models. Chemical apparatus, plugs, tank linings, battery separators, insulators, signs, pallets, prototype models. As a general rule, PVC sheet can be safely heated up to 120°– 140°C and at this temperature behaves in a manner that enables it be formed into complex shapes with tight curves and deep draw. Hot line bending requires that the PVC sheets are softened along a narrow line by a strip heater, usually a hot wire. Importantly with our skilled team of machinists, we are able to manufacture a huge variety of components for just about any industry. Our modern CNC mills, saws and lathes allow us to offer our CNC machining in the UK for one-off prototype components or for large bulk orders of components all created with great precision. We have a great knowledge of our tools and the materials we work with, which we make great use of; providing advice on material selection to ensure that you get the most suitable material for your project. To find out more about our services or the materials that we most commonly use, please don’t hesitate to get in touch. Most of all we’re always happy to answer any questions and provide expert advice to ensure you get the highest quality items, made from the most suitable materials. 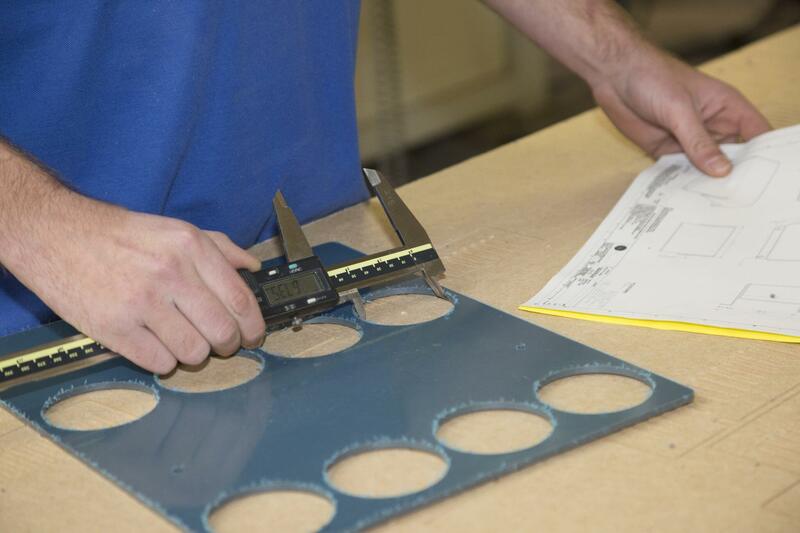 Your requirements for finished components can be met by our machining division and our plastic machinists, which can offer a flexible service for both small and large batch requirements. Inquiries will be dealt with promptly by our estimating department, with a response generally within 24 hours. Sentinel Plastics is a long standing, trusted Plastics Company that has been CNC machining and fabricating all types of industrial plastics since its inception in 1989. Whether your requirement is one off or high batch work, the capacity available is ever increasing meaning lead times are always kept to a minimum. 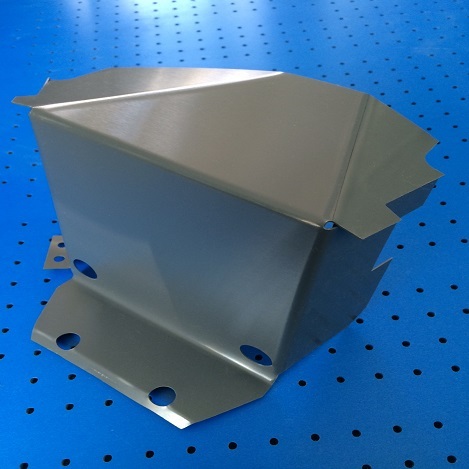 The quick turnaround times combined with quotes, which are in the main supplied on the same day as requested, is one reason many customers constantly return to Sentinel for all their plastics companies CNC machined and fabricated parts requirements. Sentinel has trained many of its CNC Programming staff in house which gives a better focus and knowledge on the special requirements of each individual type of industrial plastics. With a low turnover of staff a high depth of knowledge is maintained throughout the whole manufacturing process.